Archie Hamilton, the London based DJ/Producer and three-time label owner, has established himself as one of the scene’s most sought-after artists. One with his own identity and a sustained appeal that sees him treading familiar ground across the globe, week in and week out. 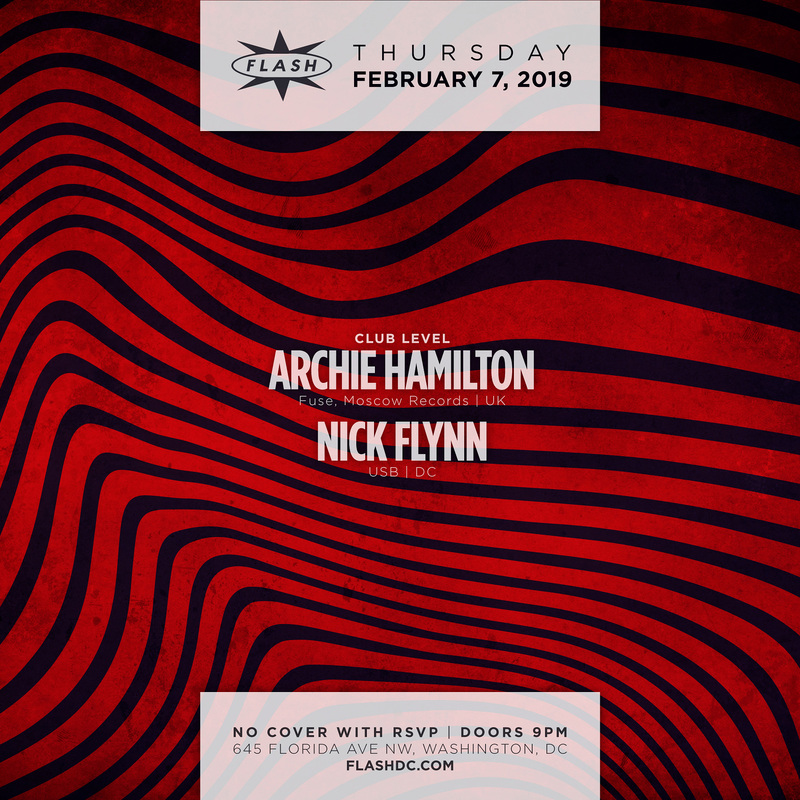 Within a short space of time, Archie has already garnered accolades from the highest echelons of house and techno, both via his imprints: Moscow Records, Moss Co. and Arkityp and through his own output. Boasting an ever-growing discography Archie’s sound, which nods to UK rave culture’s heyday whilst firmly facing forwards, has found a home on lauded labels like Get Physical, Crosstown Rebels, Be Chosen, Pleasure Zone and FUSE. As a DJ, Archie manages a busy touring schedule, delivering dynamic sets at the best clubs around the world. Among the most notable are his regular appearances at global event brand FUSE, London’s fabric, Ibiza’s Amnesia and Privilege as well as leading international festivals: Sonus, ADE and Sonar. Whether it’s on record or behind the decks, Archie will no doubt continue to forge his own path for years to come.